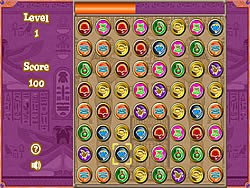 Egypt Games - FunGames.com - Play fun free games. Follow Julia in her adventures. 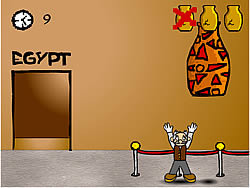 Your task in this fun game is to find all hidden objects. Catch all artifacts that is falling. 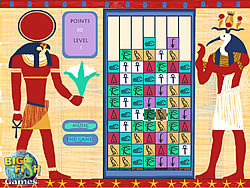 Cleo De Nile In ..